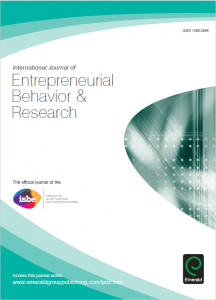 ISBE’s official journal, The International Journal of Entrepreneurial Behavior & Research (IJEBR) has a unique focus on publishing original research related to the human and social dynamics of entrepreneurship, and entrepreneurial management in small and growing organizations. 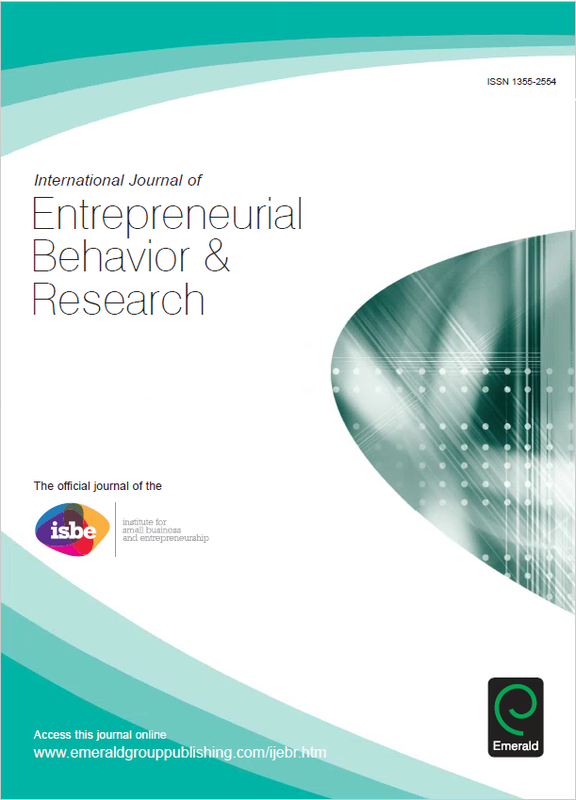 The journal has an international perspective on entrepreneurship and publishes conceptual papers and empirical studies which bring together issues of interest to academic researchers and educators, policy-makers and practitioners worldwide.The editorial team encourages high-quality submissions which advance the study of human and behavioural dimensions of entrepreneurship and smaller organizations. Examples of topics which illustrate the scope of the journal are provided below. There is constantly increasing academic, business and policy interest in the contributions which entrepreneurship and small businesses make to economic and social growth and regeneration in both national and global contexts. The human dimensions of entrepreneurship are central to this. IJEBR provides an internationally recognised platform for exploration and debate centring on research which is relevant to scientific, policy, commercial and social concerns, and which makes a wider impact beyond the academic community.